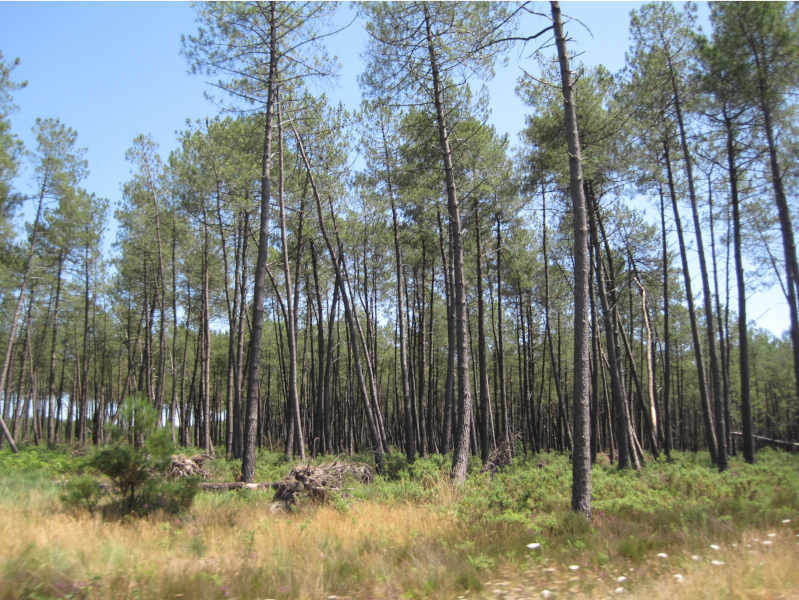 For the French, the word ‘Landes’ conjures up an image of an immense maritime pine forest (the largest cultivated forest in Europe), but there’s more to the region than that. 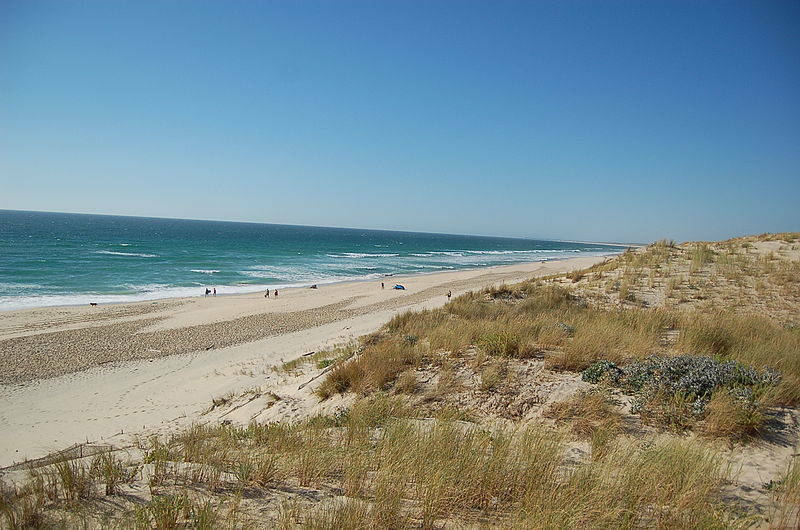 There are the 106 km of fine sandy beaches, famous surf spots and many other beach activities. And finally, the Landes is a huge region which offers a wealth of activities to enjoy with your loved one, family or friends. 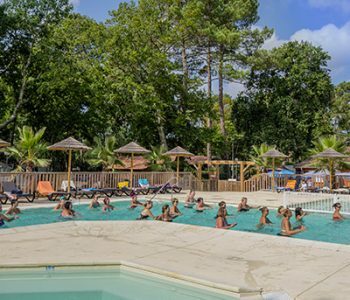 Ideally situated in the south of the Landes and on the doorstep of the Basque Country, our campsite is the perfect base for discovering hills and valleys dotted with small, unspoilt villages set amid very diverse fauna and flora, our traditional regional festivals and the many international surfing competitions. Please do not hesitate to contact our friends at the Seignanx Tourist Information Centre (in Ondres), who will be delighted to put together the perfect programme of activities for your holidays in our beautiful region. 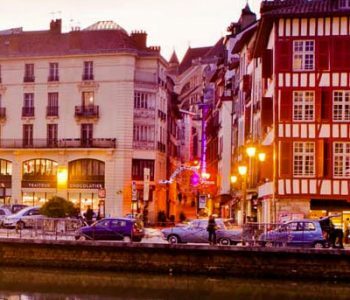 Dax : France’s first spa resort, famous for its hot spring. Not to be missed: Notre-Dame Cathedral, the Musée Borda (with fossils, Roman coins…), the huge Art Deco casino (listed as a National Historic Monument) and the local festivals in August. Dax has plenty to offer to prehistory enthusiasts, including several archaeological sites and remains in the surrounding area. A must for gastronomes, with specialities using wild game and fish from the Gaves and Nives (mountain streams and rivers). And with the many rivers that snake around the town, Peyrehorade is a great place to fish. 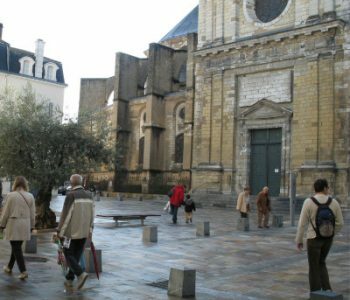 The town also boasts an extremely ancient market which has been held on the central square since 1358! 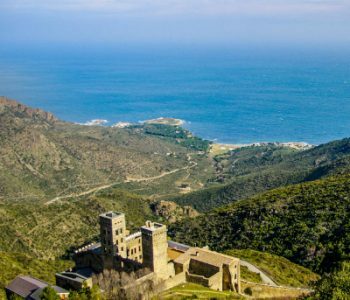 Around Peyrehorade, you can also visit the Abbaye d’Arthous, the Isturitz Caves or the Orx Nature Reserve. 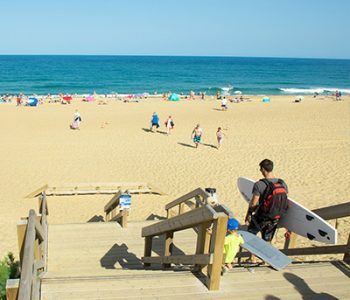 Hossegor is Europe’s surf mecca, hosting major international championships. When the waves are too big for family bathing, the saltwater lake provides a safer alternative.  With bars, restaurants, concerts and discothèques, Hossegor is a very lively place to spend the evening. An ancient fishing port which grew up at the mouth of the River Adour. The harbour is now used predominantly by pleasure craft. 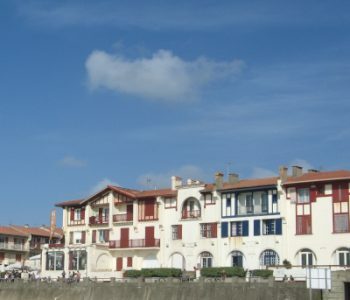 With a very lively town centre and a long promenade which stretches the full length of the port and the beaches, Capbreton is a very popular seaside resort. And the town possesses quite a curious attraction: the “Gouf de Capbreton”, a 250-meter-long undersea canyon which in places reaches up to 4,000 meters deep. Unknown species of fish have, on occasions, been caught here.